The St Raymond’s Choir is lead alternately by Robert Richard and Danielle Pullen. It is composed of men and women and youth of various ages who adore using their voices and musical talents to show their praise for the Lord! 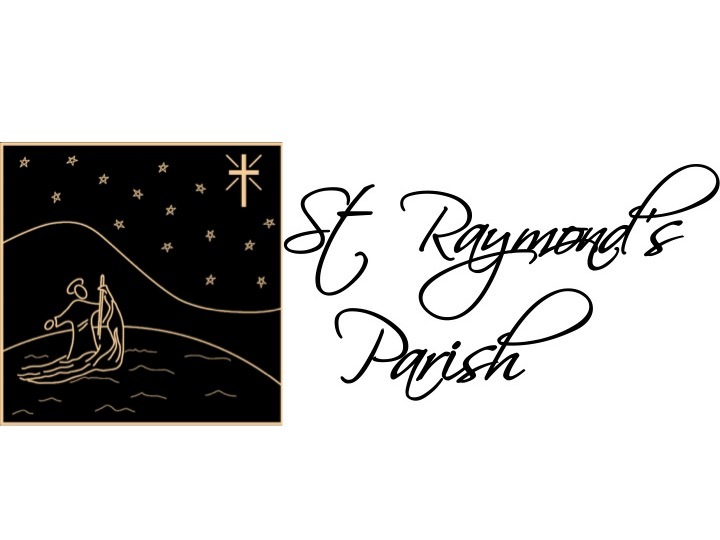 The choir sings at Sunday Masses September through to June and also participates in parish fundraising events and a regional Christmas concert.